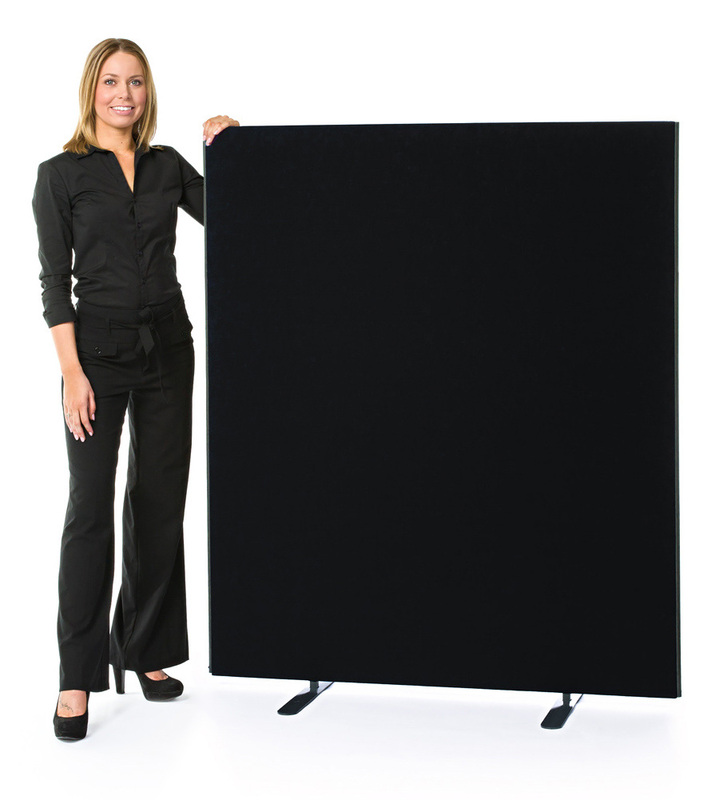 Add to your school office furniture with our partition screens. 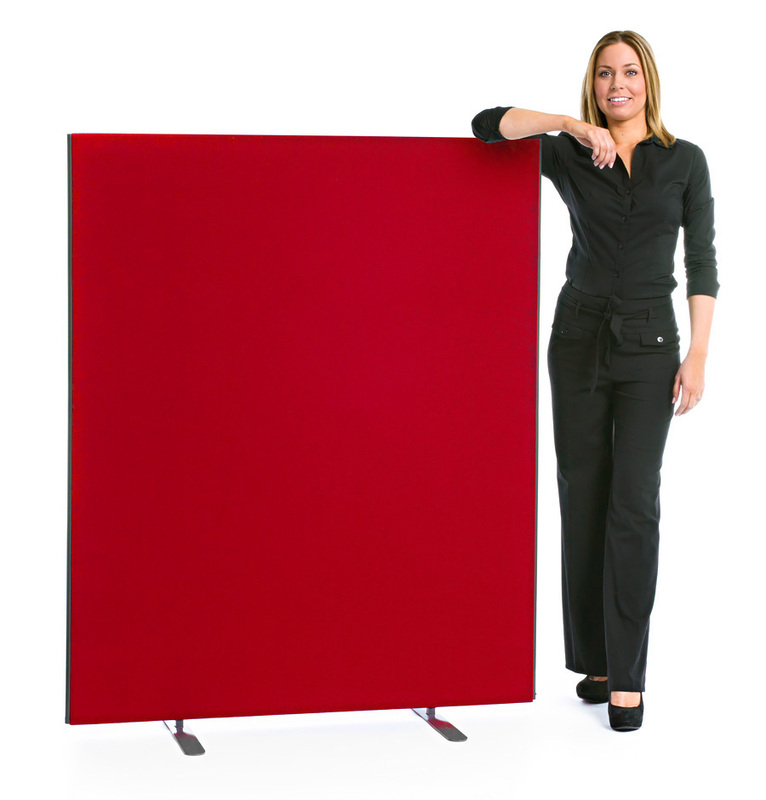 They can be used as privacy screens in school offices, to create breakaway areas in school halls or as classroom dividers. 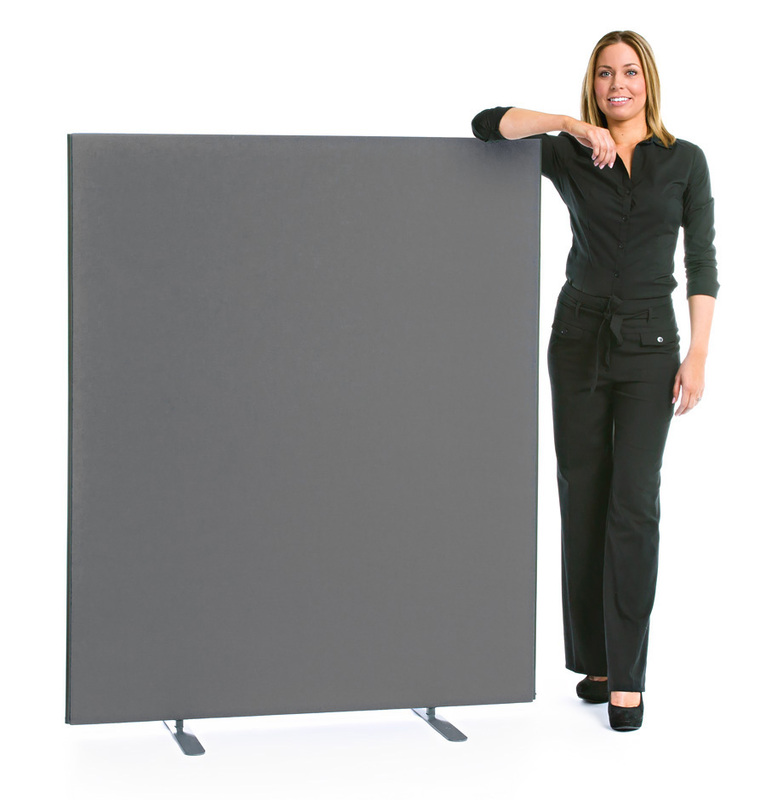 This screen is 1600mm high and comes in a variety of widths – 800mm, 1200mm, 1400mm, 1600mm and 1800mm. A classroom partition that is covered both sides in woven fabric. The fabric is of commercial grade, so is hard wearing and long lasting, and is available in 11 colours. The screen is 25mm thick and each side edge has uPVC protective trim – available in silver grey, white or black. This office partition is can be used as a freestanding single screen or can be linked to other screens – two linking strips are included free of charge - one for in-line linking and one for linking at an angle. 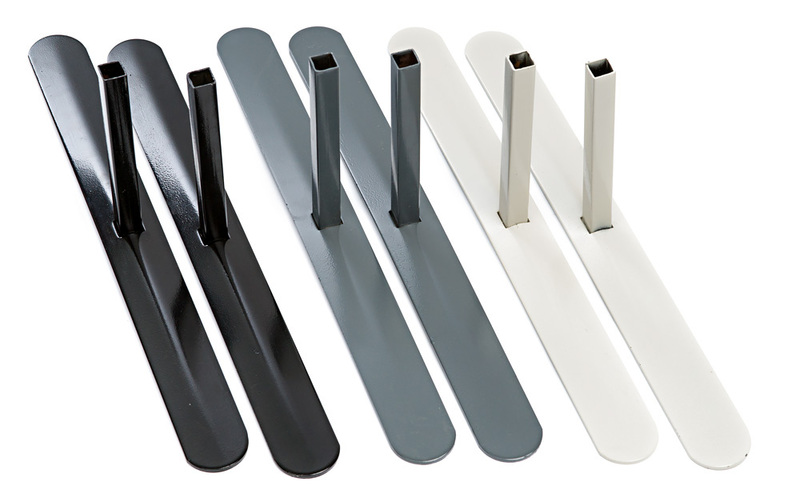 We also include a pair of finishing strips which give a flush end finish on non-linked screens. 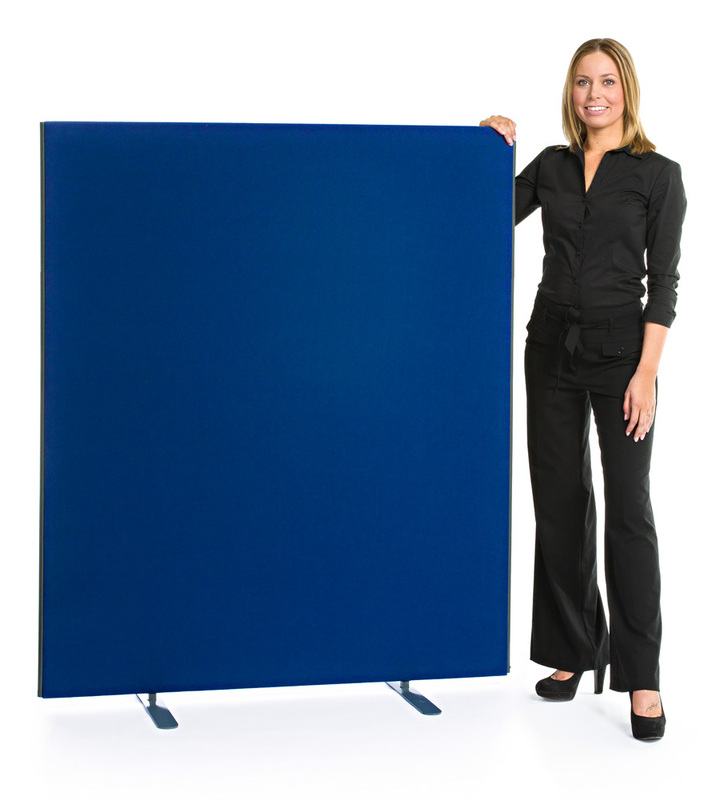 This floorstanding screen comes with a pair of stabilising feet. View our range of screens. If you need help choosing school office screens, please Contact Us or call our sales team on 01733 511121. 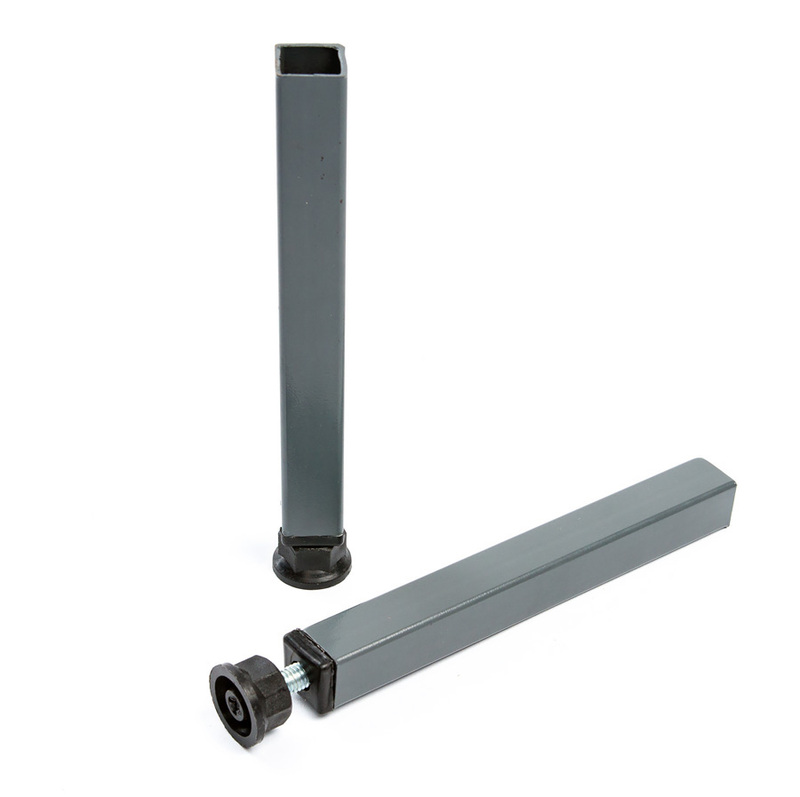 Manufactured to order and dispatched within 5-7 working days.